Experience specialist, safe and secure healthcare logistics that meets the strictest industry requirements. LF&E Transport provide you with a customer focussed, temperature controlled healthcare logistics specialist courier service throughout the United Kingdom and Ireland. Understanding the compliance demands for Healthcare deliveries LF&E can handle loads of all sizes and quickly with guaranteed same day delivery, or through pre agreed scheduling and planned routes via our market leading service level agreements for next day delivery. Working to the industry regulators standards, going above and beyond SOP’s (Standard Operating Procedures), GDP standards (Goods Distribution Practice), LF&E’s refrigerated and ambient transport service is engineered for the pharmaceutical, medical and healthcare industry with over 30 years experience across its management team delivering to this highly compliant sector. Like our pharmaceutical service, every Healthcare service is built bespoke for you and caters for all your requirements from wholesale deliveries, to NHS hospitals or to patient homes. 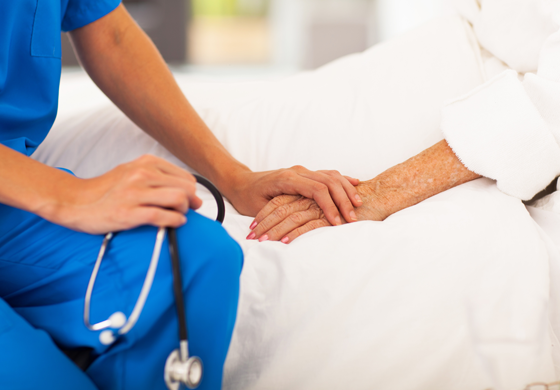 LF&E have for the last 8 years specialised in home patient delivery services and our drivers are trained to provide a compassionate and confidential delivery service. With optimised route planning we guarantee time specific deliveries based on customers’ specialist requirements nationwide. 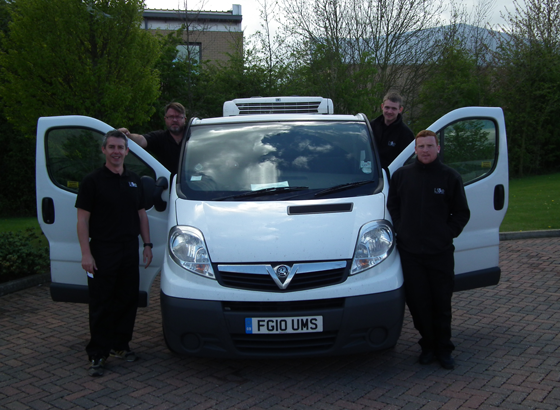 Specialising in same day deliveries LF&E transport are geared up through a network of its own locations throughout the UK, with over 40 drivers and vehicles on fleet all temperature monitored we can ensure that we deliver your goods right first time, on time and in temperature. 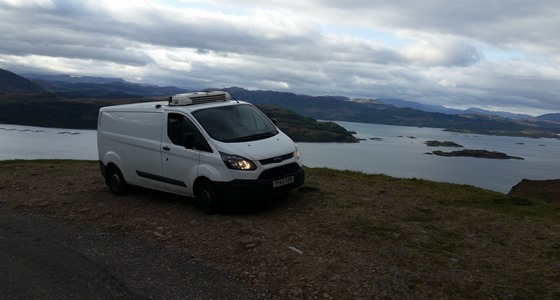 LF&E Transport are one of the UK’s leading service providers to the Central and North of Scotland areas, we operate our own locations in both Forres and Glasgow and service these remote areas on a regular basis.